If you are interested in Forex trading, always practice with DEMO trading account to test run your system. You need at least 3 months of constant winning trades before using real money for trading. 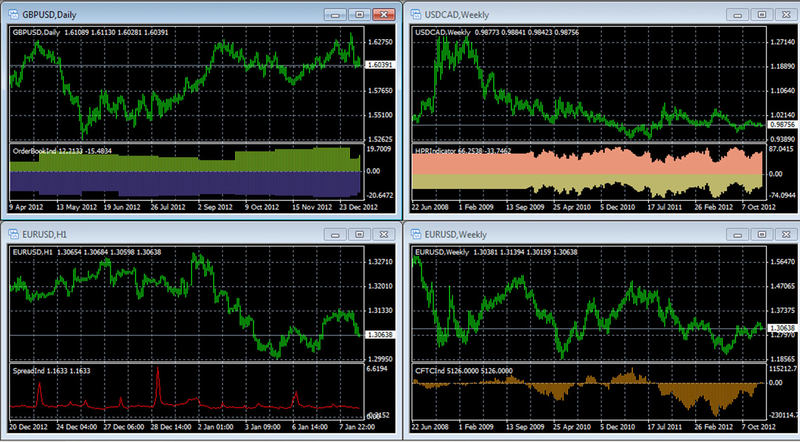 You can use OANDA MT4 platform as the DEMO account never expires.